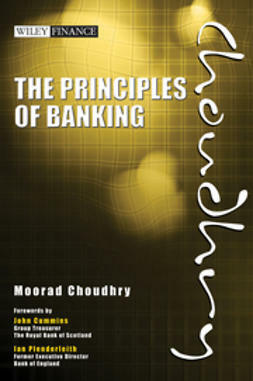 Sophisticated banking is vital for modern society to function and prosper. 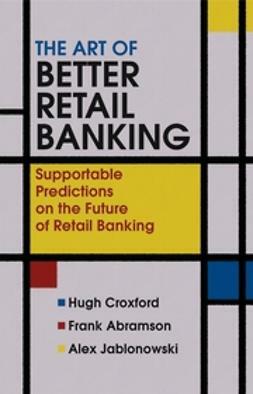 Banks lend to individuals and corporations but do so after carefully exploring the risks they undertake to each customer. 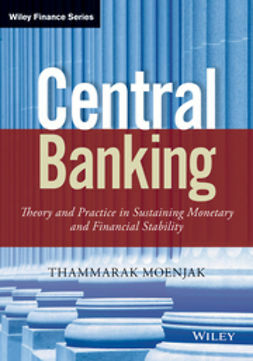 This book examines the important role of lending in banking operations and how banks can implement safe and effective loan initiatives. 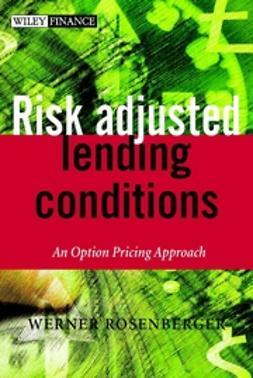 Banks rely on lending to generate profits, but it can be a risky venture. 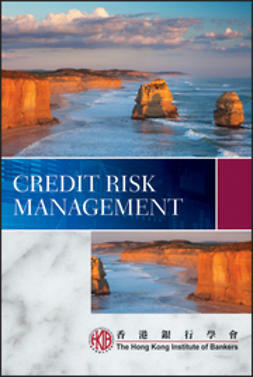 It is important for banking professionals to understand how to mitigate those risks. 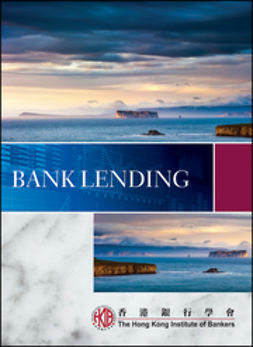 Bank Lending from the Hong Kong Institute of Bankers discusses a variety of topics that impact a bank's loan strategy. 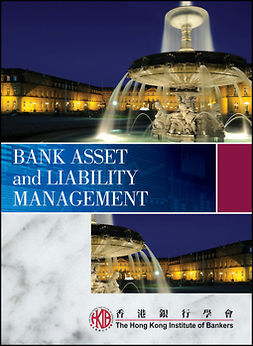 This is an essential read for candidates studying for the HKIB Associateship Examination and those who want to acquire expert knowledge of Hong Kong's bank lending system. 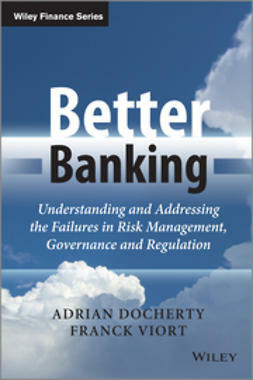 Dah Sing Bank is delighted to sponsor this resourceful book. The Dah Sing Group is a leading financial services group in Hong Kong, active in providing banking, insurance, financial, and other related services in Hong Kong, Macau, and the People's Republic of China. 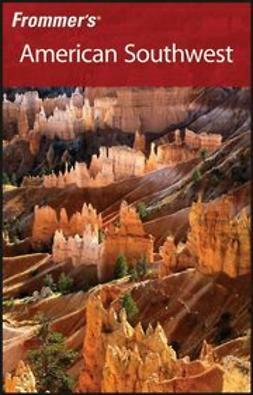 The Dah Sing Group has gained a reputation as one of the most progressive and innovative financial services groups. Keys to its success are the strength of the Dah Sing management team and the group's commitment to serving its customers.